& YOUR DREAMS TO BECOME REALITY! FOR WHATEVER ENVIRONMENT YOU NEED! PEOPLE NEED PEOPLE, CONNECT, SHARE & SUCCEED! CATCH SOME CULTURE OR PRESENT A PROJECT! 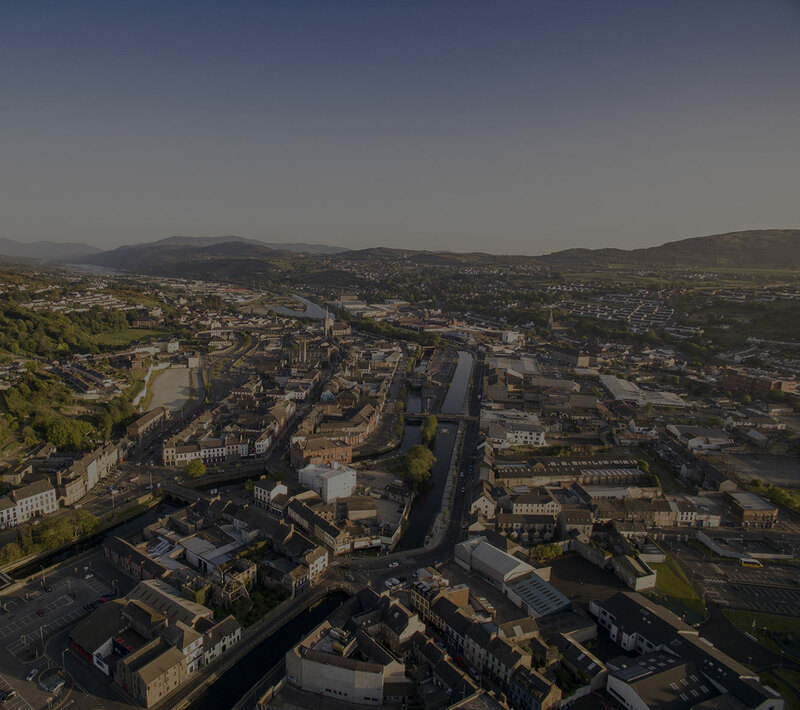 The Hub Newry is a network of coworking hubs spread across 3 locations in our city which is located on the main route between Belfast and Dublin. 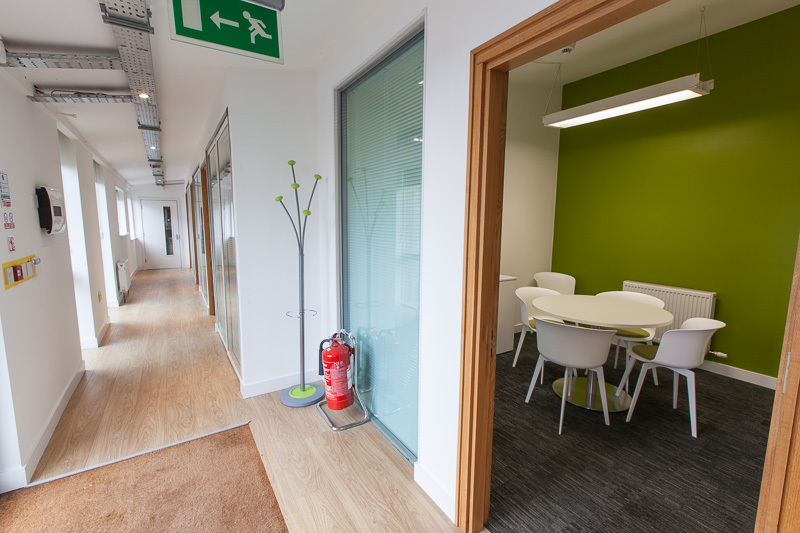 We offer coworking facilities, hot desks and office space for rent. 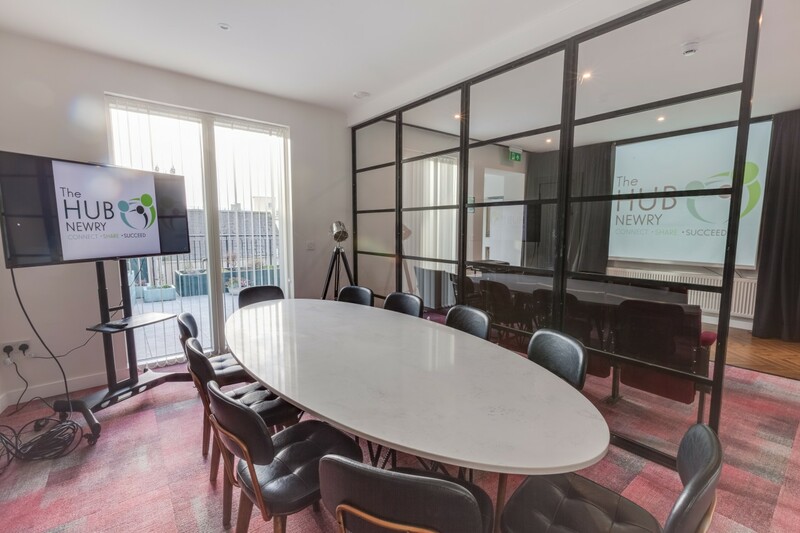 We also provide virtual office facilities such as a registered office address, mailbox and mail forwarding services, as well as meeting rooms and event space for hire. 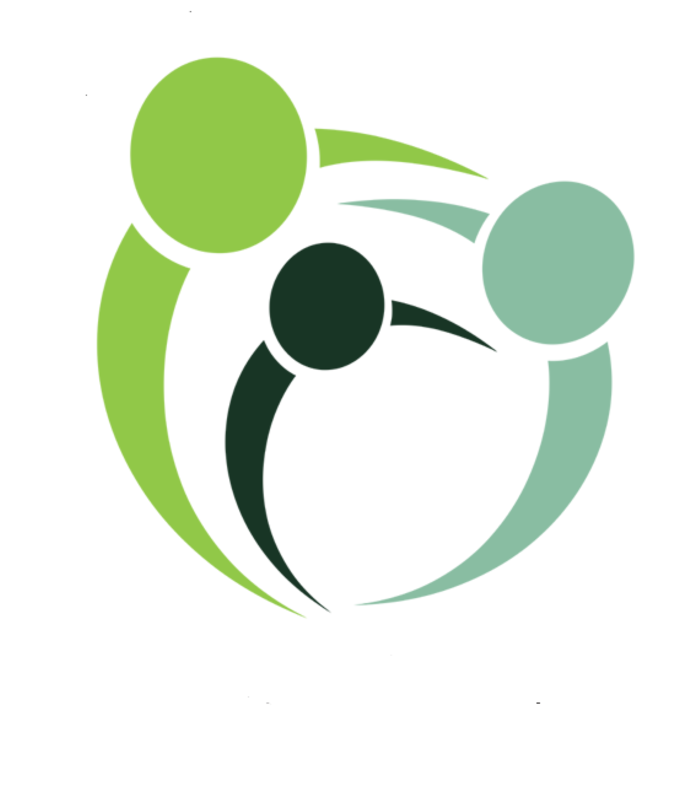 We also have a great community of people to network with, and a passion for the environment, sustainability and driving economic growth! Our community has evolved organically not only through our coworking sites but into a global network across industries & interests. Connect, support, succeed! Connect with our coworking community of entrepreneurs, freelancers, remote workers & business teams. 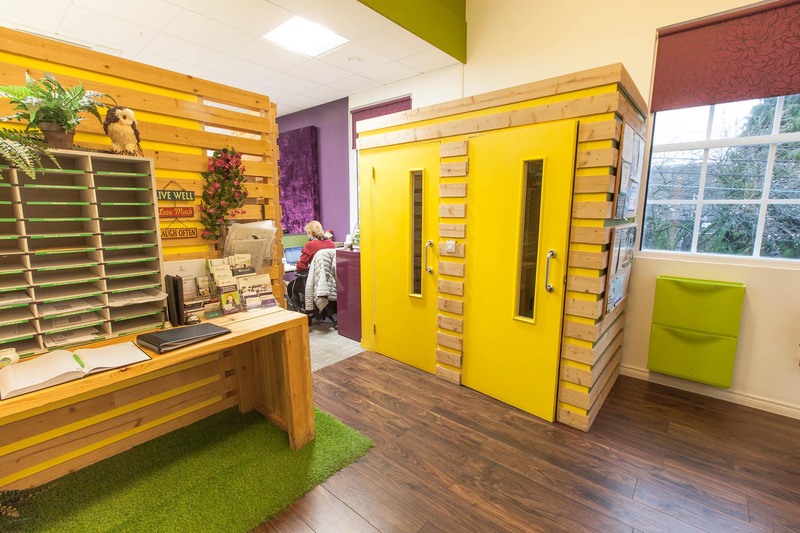 Our flexible desk & office hire enables you to grow & have fun. 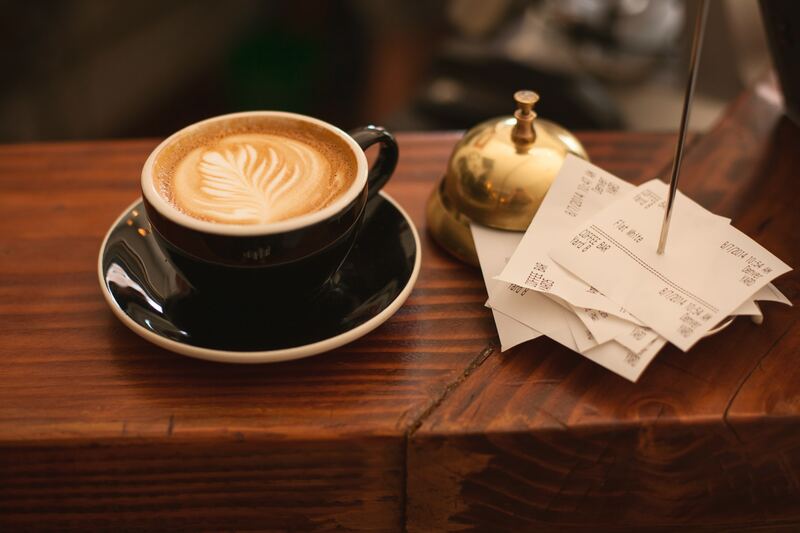 Give your business that professional edge & make life simpler whether you’re home based or travel with work! 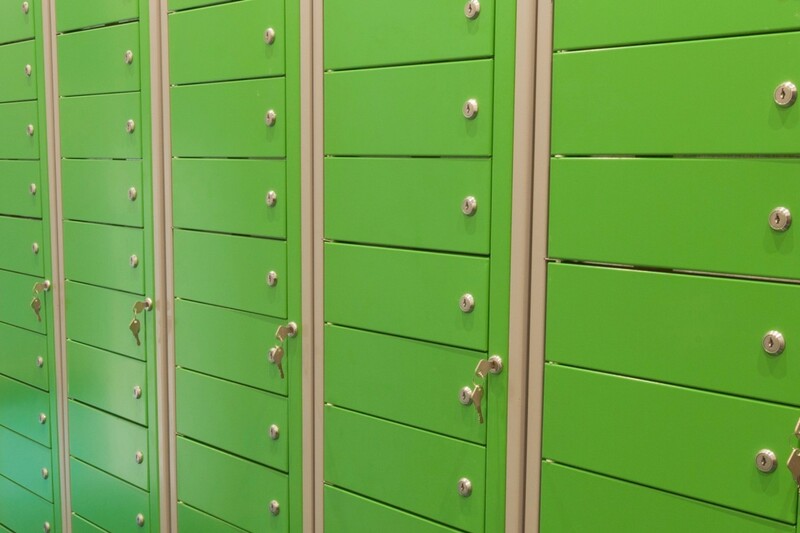 Benefit from a city centre address, scanned mail & mail forwarding. 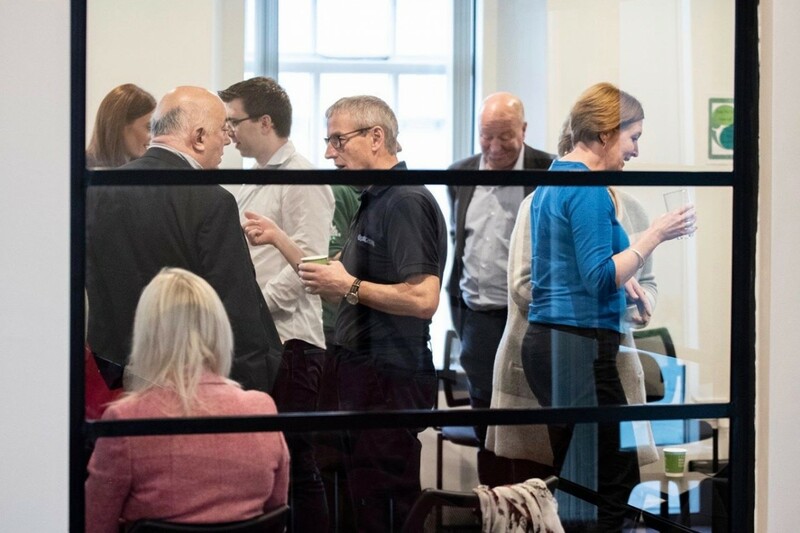 Hire a private space within our business community! 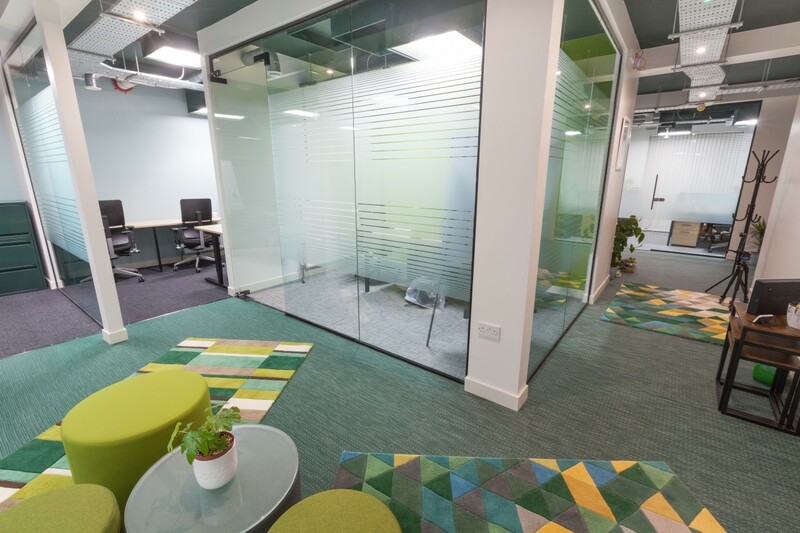 If you’re a growing business, prefer some quiet space or need a private office for clients and calls then this is for you. Meeting clients, training, presenting a project, 1:1’s, interviews, conference calls or perhaps some quiet time. 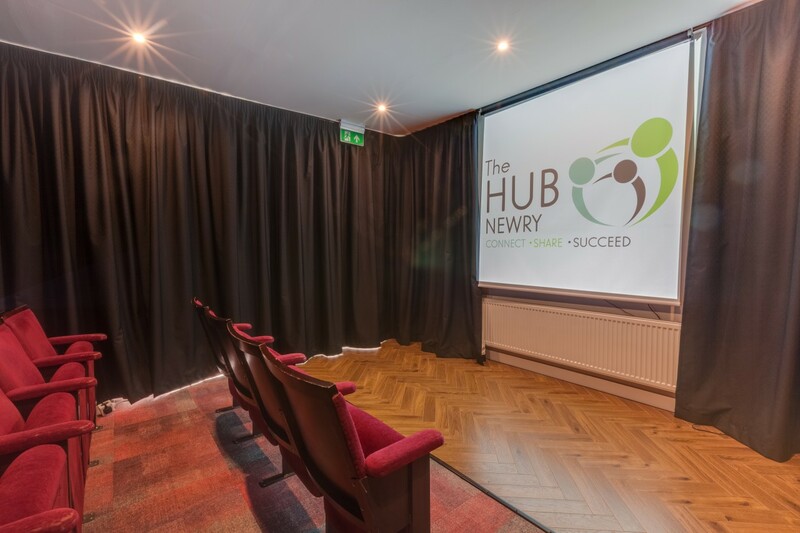 Pop in & use our spaces, meeting rooms, cafe area & cinema area. 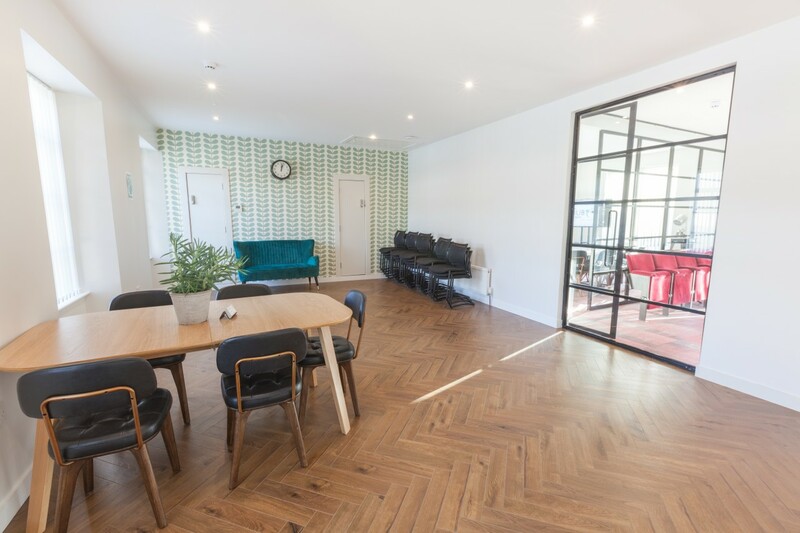 Our newest flagship coworking site offers a great central location with a coffee shop & roof garden along with hot-desking, private office spaces & meeting / event space / cinema area. 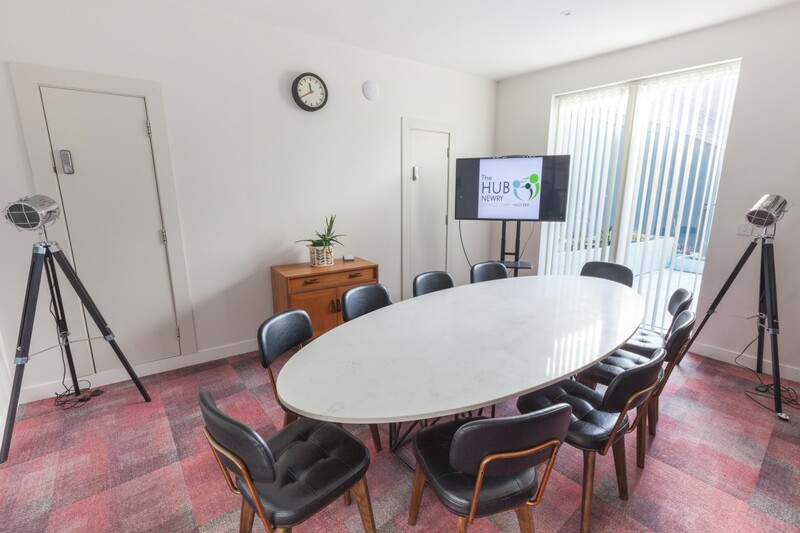 Our original coworking space offering desk & office hire, meeting rooms & virtual office facilities. A diverse community that spans globally across various industry sectors. A great location for growing business teams! Private offices in a business community. 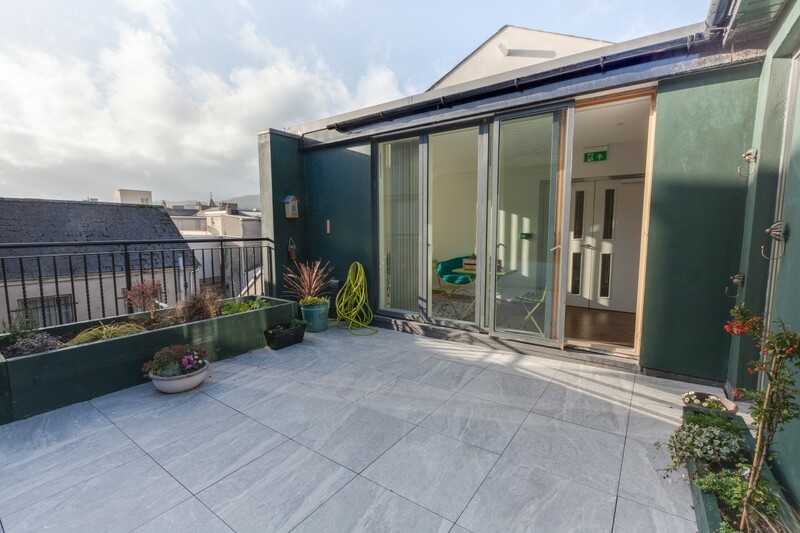 An eco-friendly, sustainable location with a private garden area, bike racks & parking. We create the environment for you to grow your community, succeed in business & have fun!